A plane afraid of heights? Not a battery issue, but still a serious issue! Was it built by Boeing? The film is directed by Klay Hall. 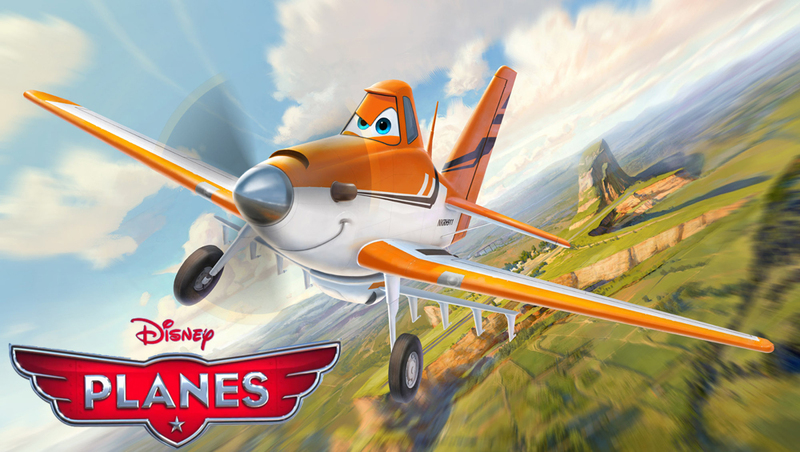 The release date of Planes is set for August 9, 2013.